Five years after a successful visit, the Canadian Senior Men’s and Women’s Curling Championships are returning to Digby, N.S., in 2016. 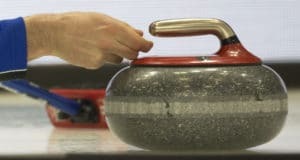 The event, featuring the top 50-and-over curlers in the country, will be played at the Digby Area Recreation Centre, March 28 to April 2, 2016, it was announced today by the Canadian Curling Association (CCA). The men’s and women’s champions will represent Canada at the 2017 World Senior Curling Championships. It will be the fifth time the Canadian Seniors have been played in Nova Scotia (the championships were conducted separately for each gender until being combined in 1985 in Yorkton, Sask.). 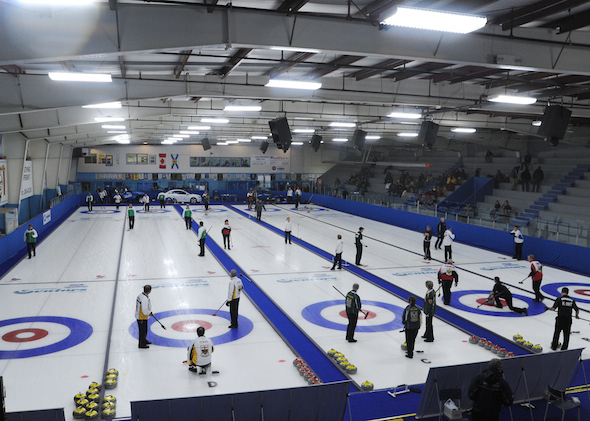 Halifax hosted the men’s championship in 1971 (won by Wen MacDonald of P.E.I. ), and hosted women’s championships in 1974 (won by B.C.’s Flora Martin) and 1984 (won by Saskatchewan’s Ev Krahn). In the 2011 championships at Digby, Kelly Robertson of Manitoba won the men’s title while Heidi Hanlon of New Brunswick won the women’s title. No Nova Scotia team has won the Canadian senior men’s title, while four teams from the province have won the senior women’s crown: Verda Kempton won in both 1982 at Montreal and 1987 at Prince George, B.C., while Colleen Pinkney won titles in 2009 and 2013, both at Summerside, P.E.I. 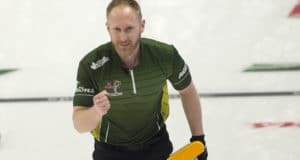 The 2014 Canadian Senior Men’s and Women’s Championships are scheduled for March 22 to 30 in Yellowknife, with the pre-qualifying round running March 20 and 21, while the 2015 Canadian Seniors are in Edmonton are running March 21 to 28, with the qualifying play down on March 19 and 20. 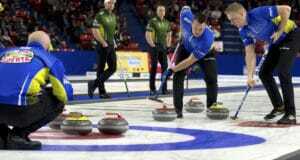 The Canadian Senior Men’s Championship began in 1965 in Port Arthur, Ont. Since then, Manitoba has won a leading 11 titles. The Canadian Senior Women’s Championship began in 1973 in Ottawa. Ontario has won a leading 10 crowns.